Anton Chigurh (Javier Bardem) from No Country for Old Men! Now onto this month. As per usual you need to be guessing the silhouette on the far left of my header above (I’ve also stuck the image below), and once you think you know who it is all you have to do is head on over here to the ‘Who’s That?’ page and make your guess. At the end of the month I’ll announce the answer, as well as listing and linking back to those of you who manage to guess correctly. Thanks for playing, and have fun! 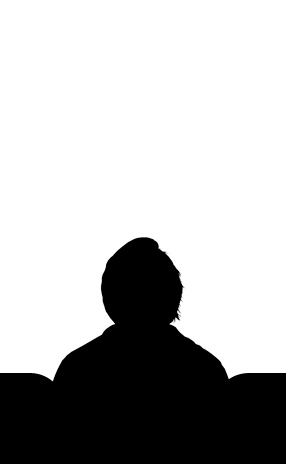 Tags: april, charcters, film, Movie, Quiz, Silhouette, Who's That? No problem, nice work guessing! I hadn’t seen the movie before, but back in Halloween I could have sworn that Jack Torrence was Anton so I was looking through a bunch of pictures of him back then. Ah yeah I remember you thinking that now! If you haven’t seen the film then I would definitely recommend it! I got one! I’m invincible!